SERVPRO of East Windsor is dedicated to providing expert home and business cleanup and restoration service solutions for your New Jersey property damage needs. SERVPRO of East Windsor has been helping Monmouth and Middlesex County residents and business owners with property losses in this community for nearly 30 years, we are able to respond quicker with the right resources, which is an extremely important component to the service advantage that the SERVPRO near you can provide. 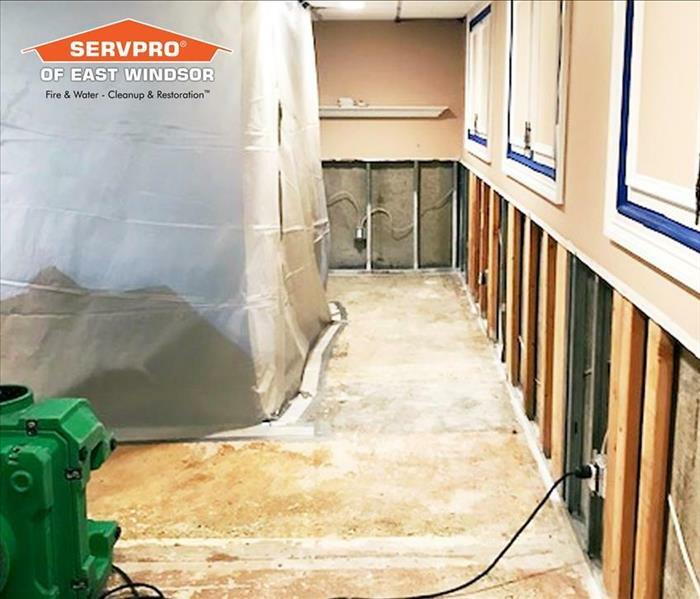 We understand the stresses associated with suffering a fire, smoke, and water property damage, our SERVPRO of East Windsor professionals work hard to minimize the disruption it causes your life, home and business with quick and effective New Jersey property restoration processes. Our goal is to help minimize the interruption to your life and quickly make it "Like it never even happened." SERVPRO of East Windsor specializes in the cleanup, restoration and repairs of residential and commercial property after a fire, smoke or water damage. SERVPRO of East Windsor is always ready to respond to your Windsor, Princeton, Monroe or other New Jersey property damage restoration needs quickly, and we can begin the restoration process immediately. Our local New Jersey disaster restoration services include an inspection and assessment of the damaged areas, water removal/water extraction, drying and dehumidification, cleaning and repairs, restoration and building as necessary. SERVPRO of East Windsor also specializes in mold remediation, our crews have the certifications and training, tools and equipment to mitigate the damage quickly. SERVPRO of East Windsor professionals can provide an inspection and assess the damage and our experts will determine the best methods to contain and remove the mold affecting your contents and property. We answer the phone ready to help with your property damage Emergency 24/7. 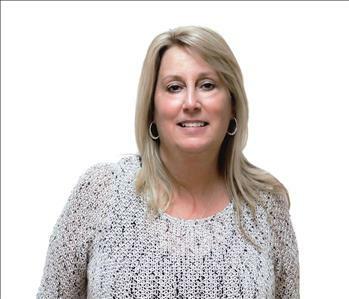 As a leader in property damage restoration and repair services, SERVPRO of East Windsor has helped countless New Jersey families and businesses through very unpredictable and devastating residential and commercial property losses. Our highly trained team members are provided with the best equipment and have an extensive knowledge in property damage restoration. We provide ongoing training at SERVPRO’s corporate training facility, or in house weekly and monthly training, and IICRC-industry certification training. We can handle any size project from start to finish with our Disaster Recovery Team on standby. SERVPRO of East Windsor is uniquely prepared and certified to meet your construction needs and restore your home or business following ANY fire, smoke, water or sewage property damage. Our crews can cleanup, mitigate, restore, repair and rebuild getting your property recovered quickly and correctly.